CHRONO LINES tackles wrinkles with a sophisticated formula concentrated in benchmark ingredients of esthetic medicine. 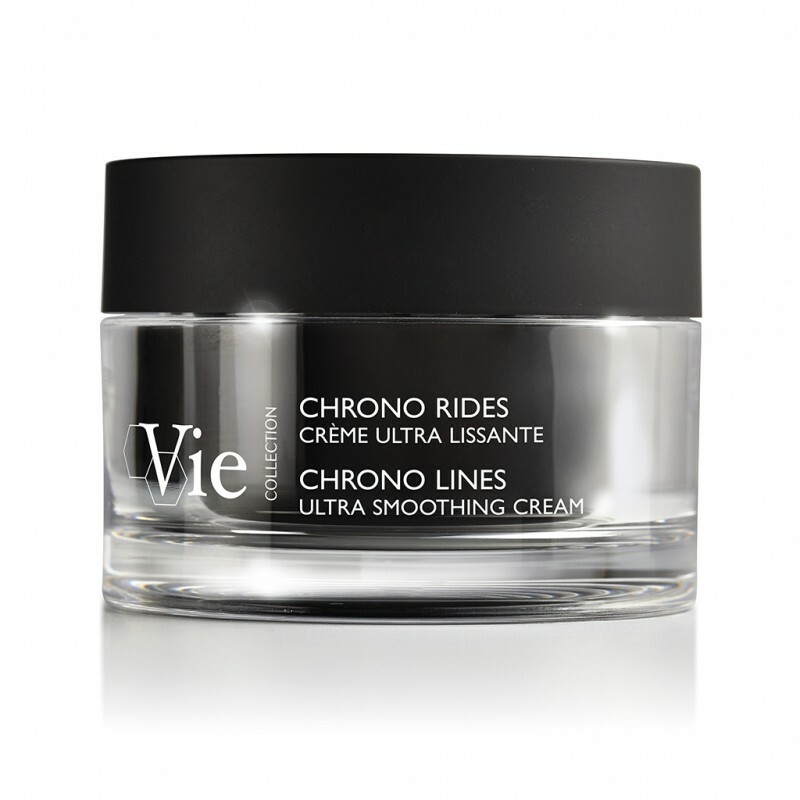 This ultra smoothing cream, with a light texture and melt-away finish, coaches skin at different chronological stages of aging. 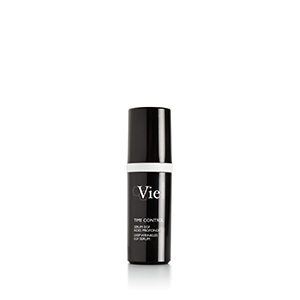 Marks of dehydration, signs of fatigue and aging wrinkles: a targeted action on signs of time for skin that looks smoothed and revived. *Satisfaction test on 24 volunteers after twice-daily use for 28 days. **Clinical scoring on 22 women - One application. ***Self-evaluation by 22 women - Twice-daily use. Crow's feet are visibly reduced*. *Instrumental test to measure average cutaneous relief - 16/22 women, average: -4% - Twice-daily use. 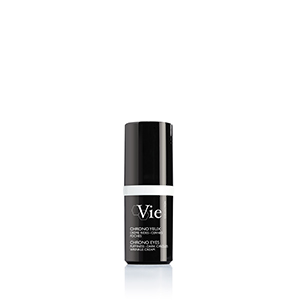 A “fresh cream” texture which penetrates deep into the wrinkles, with an invisible ultra-mat finish and a non oily effect. A refined fragrance with elegant notes of white flowers on a vanilla and amber base.